- Extendable Light Sword with Glowing Orb! - 3 Different Color Changing Settings! - Birthday Glow Parties! Halloween! Costumes! Prepare for battle with the Multi-Color Extendable Light Sword! 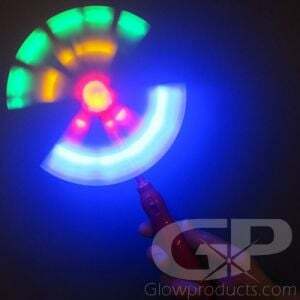 Activate the cosmic light sword to summon the multi-color lights from within the blade. The hilt also has a glowing orb on the bottom that creates a dazzling color changing glow effect that will fill your surroundings with bright multi-color light! 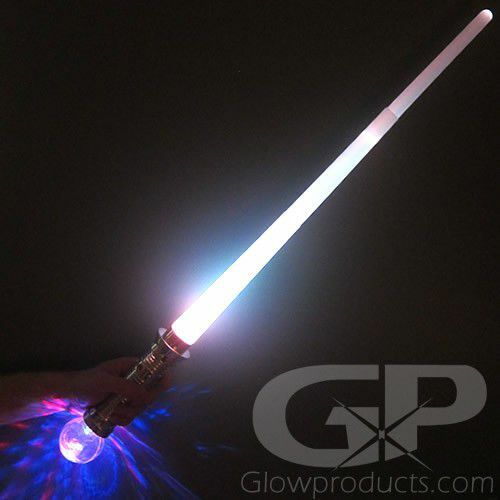 The Glow in the Dark Sword has three multi-color light settings, each with it's own unique color changing glow effect. 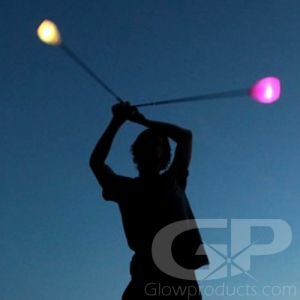 These Light Up LED Extendo-Swords are great as fun glow in the dark birthday party hand-outs, fabulous costume accessories for Halloween, or for battling evil in your backyard! 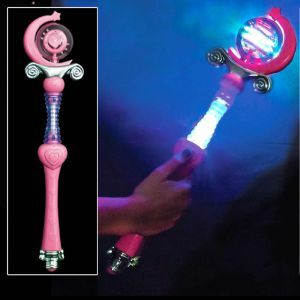 The Lighted Toy Sword comes with 3 pieces of AAA batteries already installed and are easily replaceable. Adventure awaits! Instructions: Press the button on the handle of the Extendable Glow Sword to turn the light sword on, continue clicking to rotate through the three different light modes. 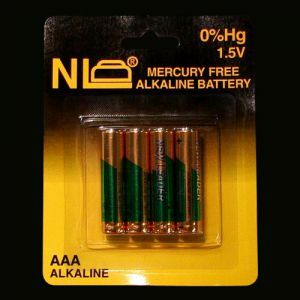 3 AAA batteries are included and replaceable.